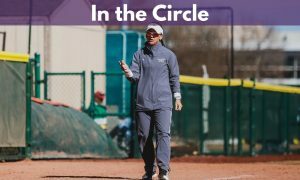 In The Circle: All of SEC into tourney and will Alabama host? Major D2 record broken! Eric and Victor breakdown if once again the SEC is in position to get everyone into the NCAA Tournament and the debate of letting teams into the NCAA Tournament with a 500 overall record or very subpar record in conference games continues. 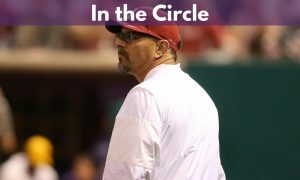 Eric and Victor also discuss the possibility of Alabama not hosting a regional and who are some teams that could host. 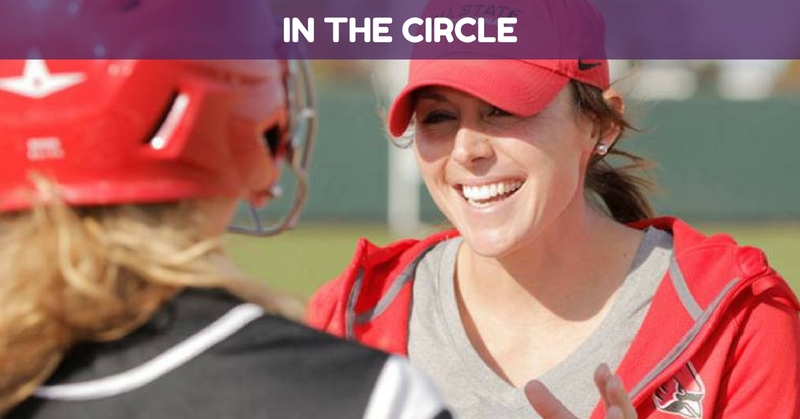 Ball State Head Coach Megan Ciolli Bartlett talks about her coaching career journey that led her to Ball State, her playing career at Notre Dame where she was a two-time All-American, and playing with Jennie Finch and the Chicago Bandits in the NPF. 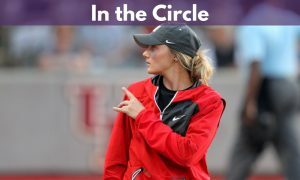 Eric and Victor also break down major a Division 2 NCAA record broken this weekend and what to look for when regional rankings are released.